Portland is the largest city in the U.S. state of Oregon, located near the confluence of the Willamette and Columbia rivers. Events, outdoor activities, festivals, food and drink, music, theater, and climate are just some of the reasons many people visit the city every year! Here you will find resources to events, places to eat and drink, activities, specials, and more. Have a great time and enjoy Portland! You can email your questions and press releases to pdxpipeline@gmail.com. 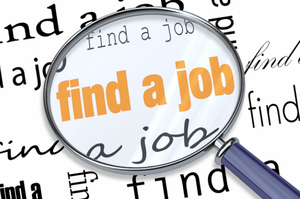 You can reach our office at 503-206-8329. 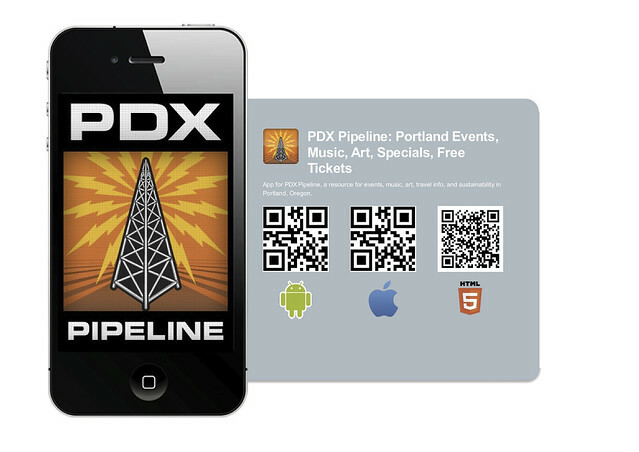 Our Portland App for PDX Pipeline is now available for iPhones, Android phones and iPads! Now, you can have all of the great Portland info from our website in the palm of your hand when you’re out on the town.